Recent rehab 2-story brick colonial home in the best part of town. Lowest priced 5 bedroom. Best school system. Lowest 5 bedroom, 3.1 bath in the area. 4500 sq ft of living space. Brand new roof. Huge house! Motivated seller. 8821 Parkside Street Morton Grove, Illinois 60053 is a single family property, which sold for $522,000. 8821 Parkside Street has 5 bedroom(s) and 4 bath(s). 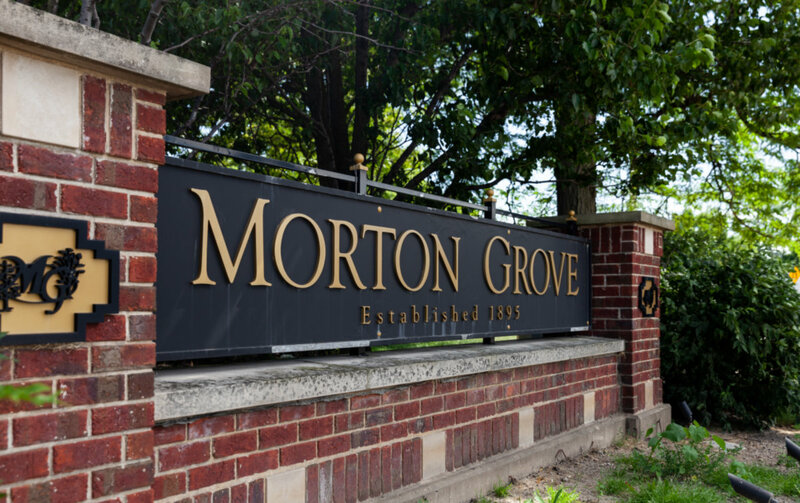 Want to learn more about 8821 Parkside Street Morton Grove, Illinois 60053? Contact an @properties agent to request more info.